Enjoy classic Vegas style slot machine excitement and play Twin Spin slots today! Two to five reels reels can link up to offer incredible winning potential! Spin to WIN! 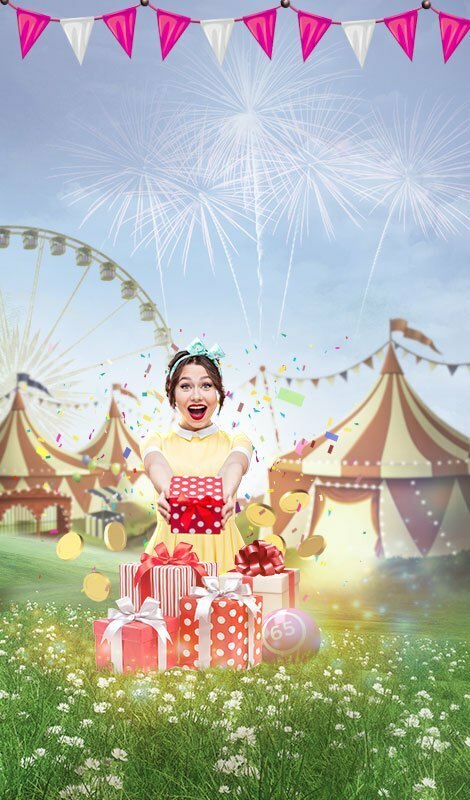 There are 243 fabulous ways to win big in one of Gossip Bingo's hottest online slot games, Twin Spin Slots! 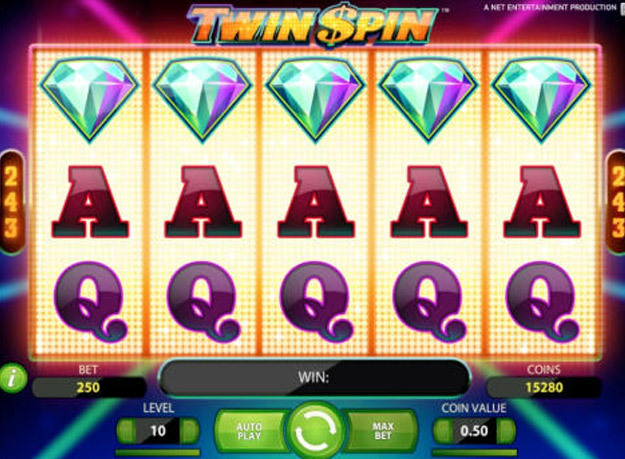 Each spin in this video slot game starts with identical, adjacent, linked twin reels. However, during each spin, those twin reels might just expand to triplet, quadruplet or even quintuplet reels. 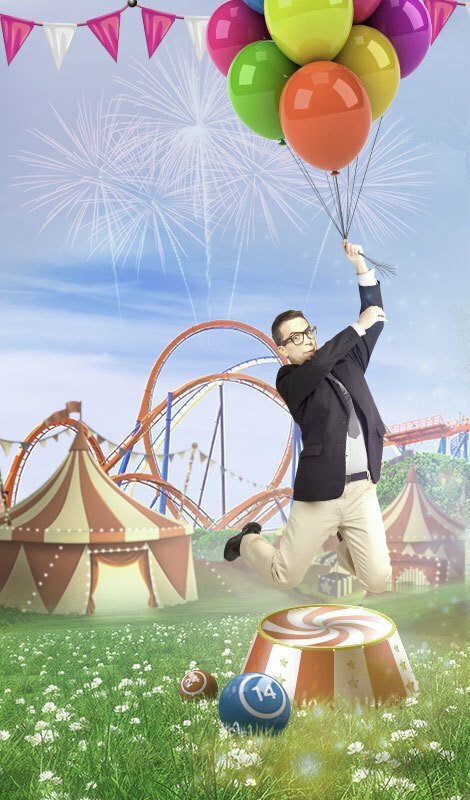 This exclusive synchronizing and linking of the reels happens on every spin. 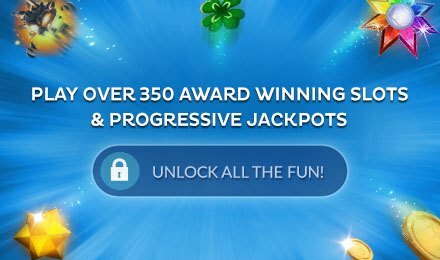 That, combined with the massive 243 ways to win ensures that all players experience a level of excitement that will leave them wanting more!